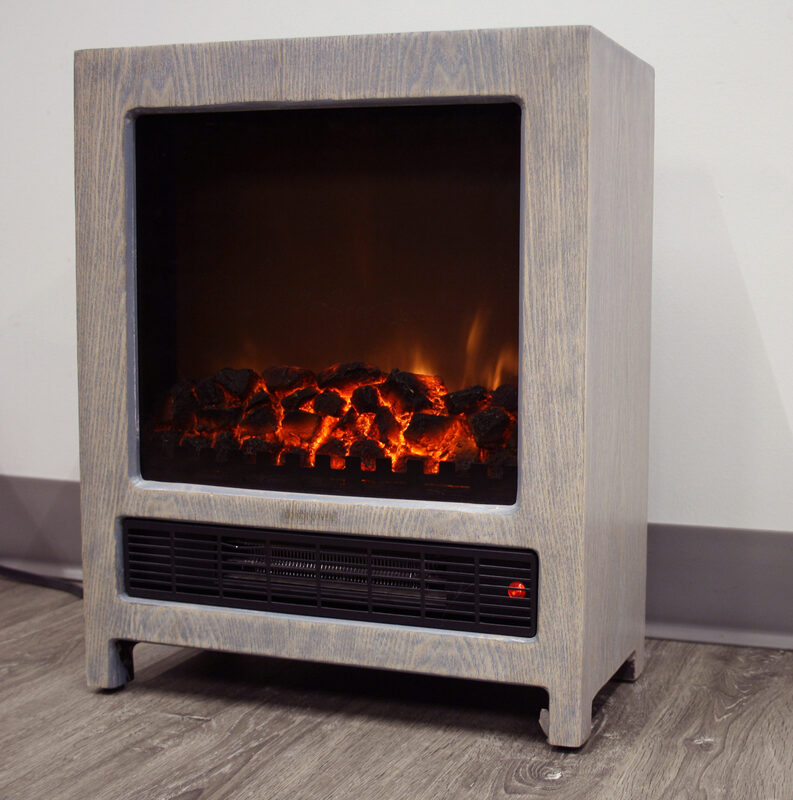 Sleek and stylish, the Aura Space Heater offers powerful heating in a small and compact unit all designed with style in mind. 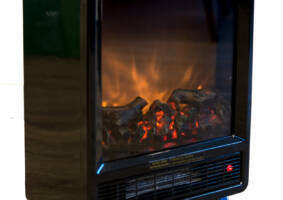 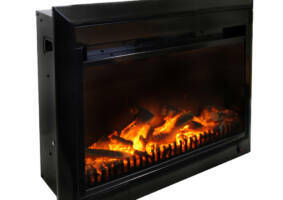 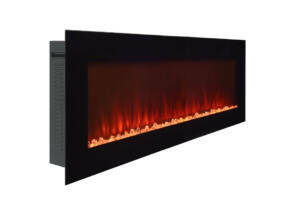 With as much power as some full sized fireplaces, the 1350 watts/4600 BTUs can heat up 400ft². 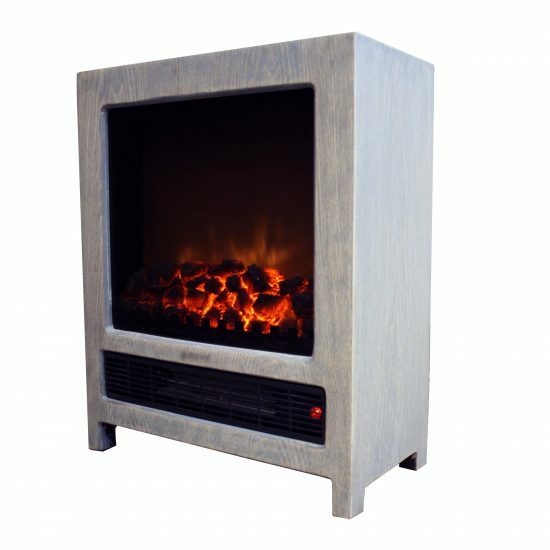 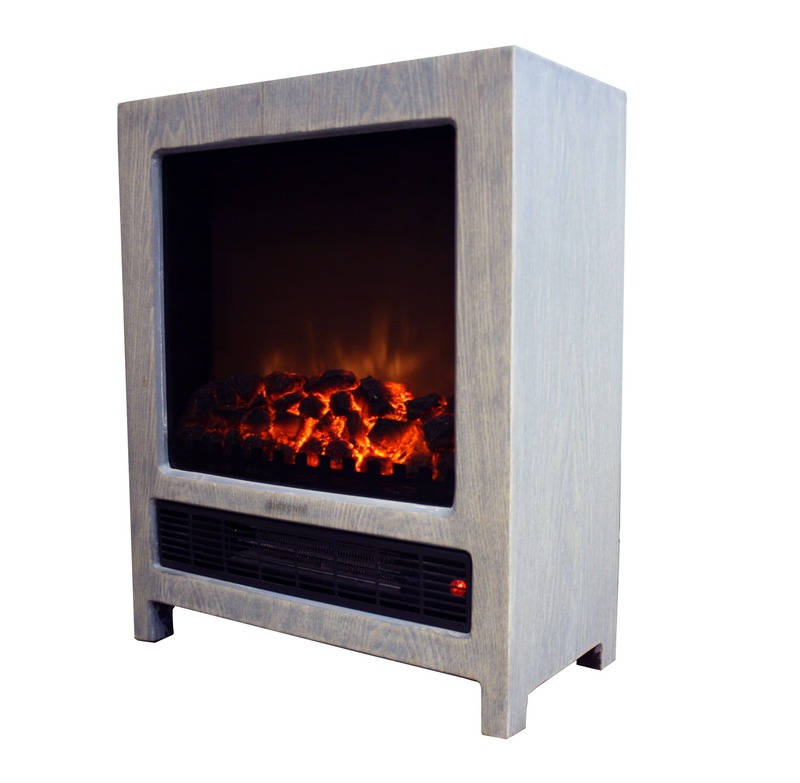 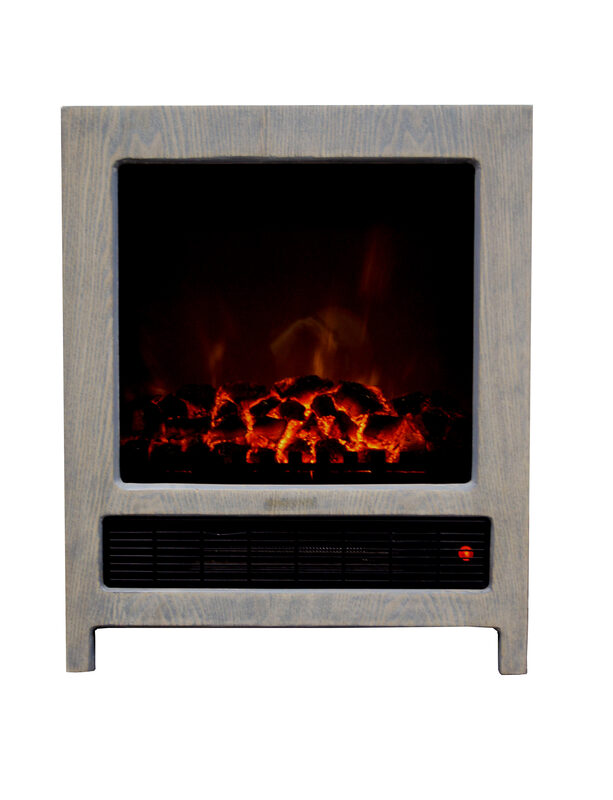 The antique grey finish, log ember-bed flame and petite size integrate perfectly into any setting.